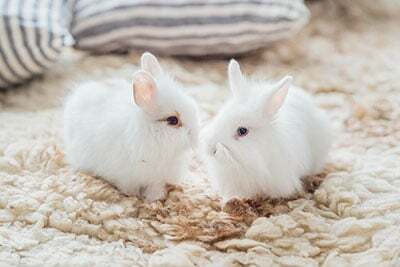 Does Pai test on animals? 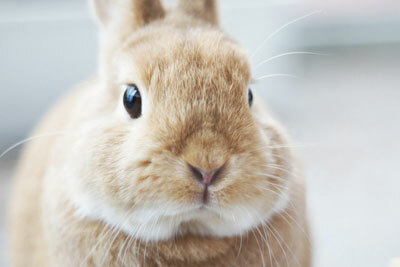 Pai is cruelty-free and does not test on animals. 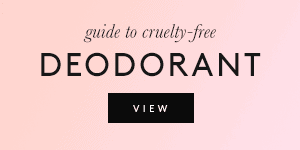 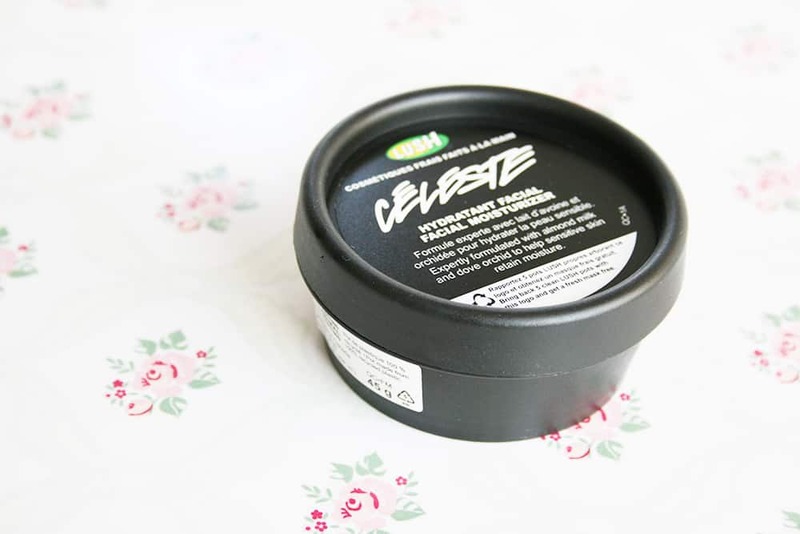 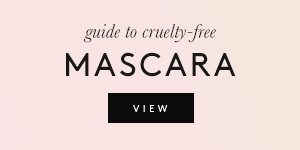 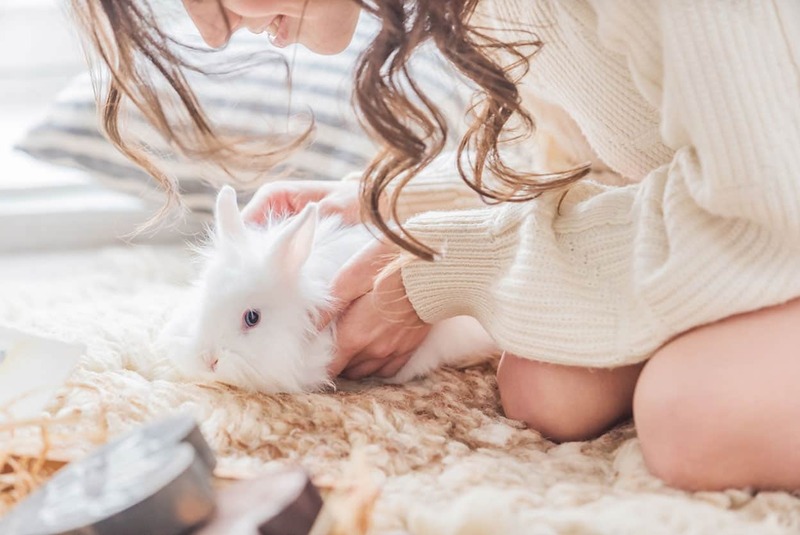 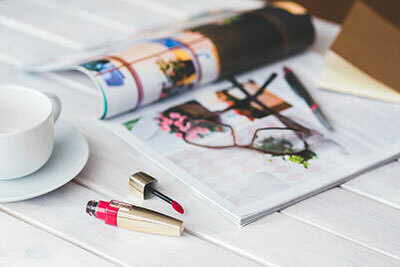 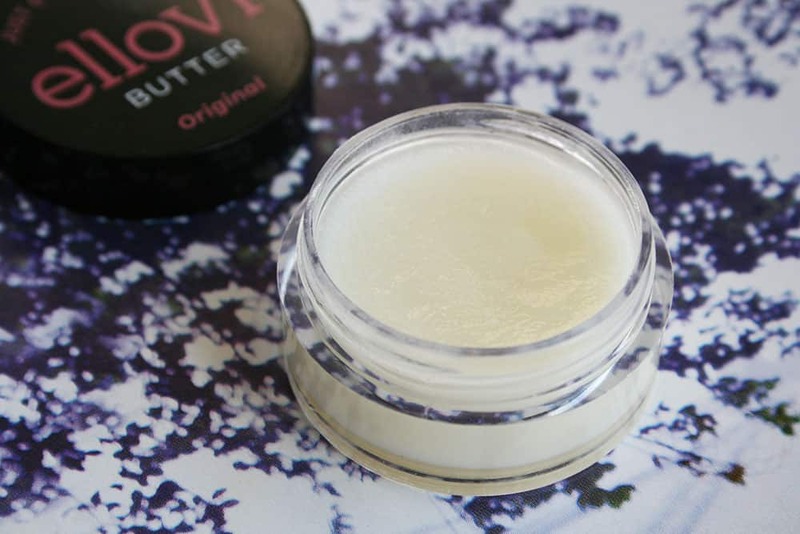 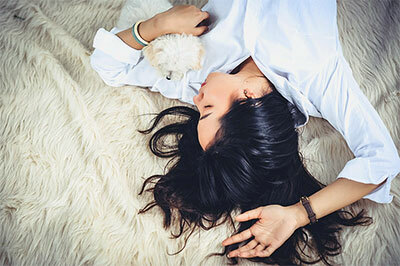 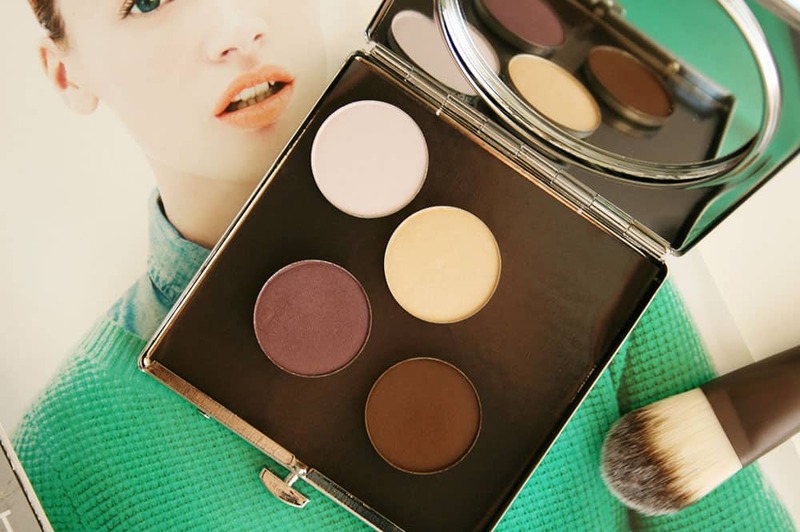 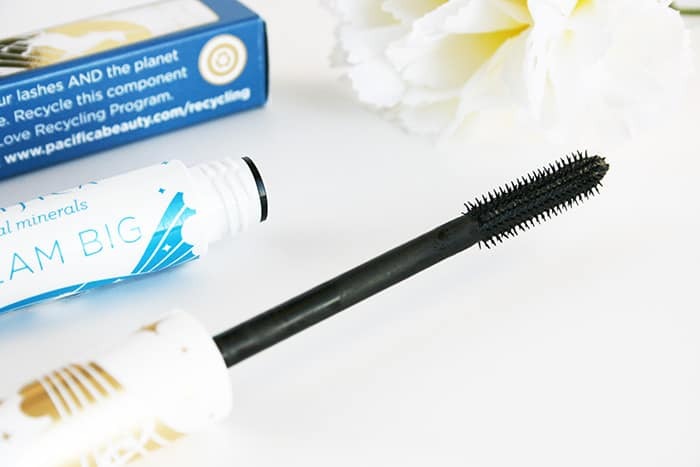 The company is featured in Cruelty-Free International’s list of cruelty-free brands, and has been awarded Leaping Bunny certification in 2012. Their products are not sold in China. 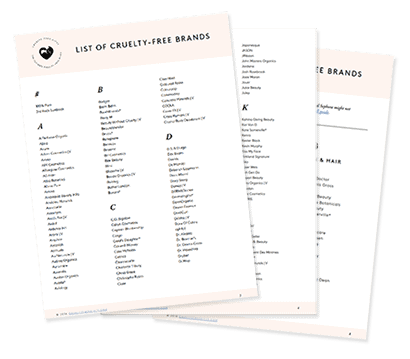 All Pai Skincare products are approved by Cruelty Free International and carry the Leaping Bunny certification. 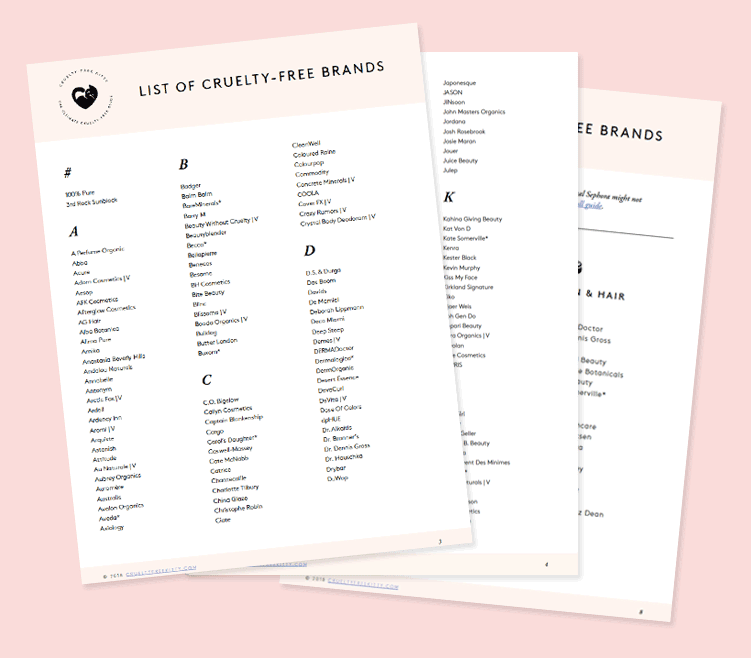 This means that we do not test any of our products on animals nor do we source ingredients from companies which do test on animals.